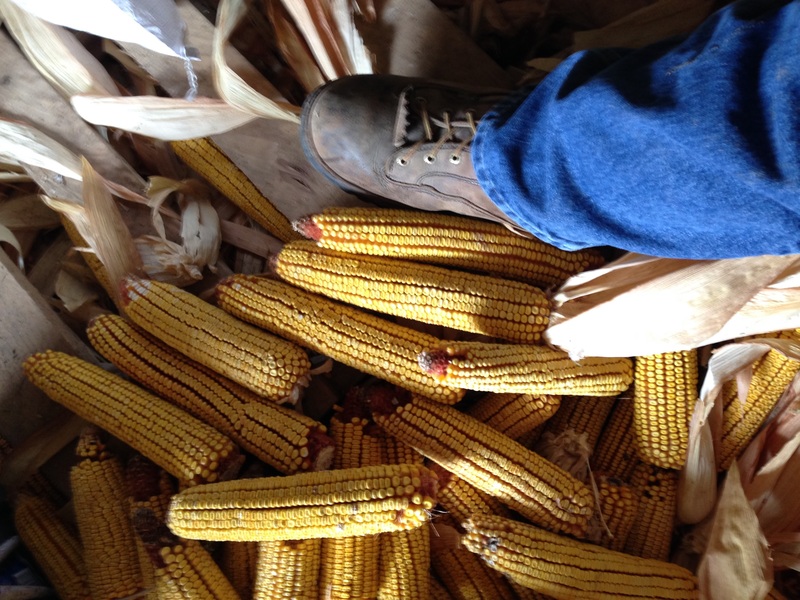 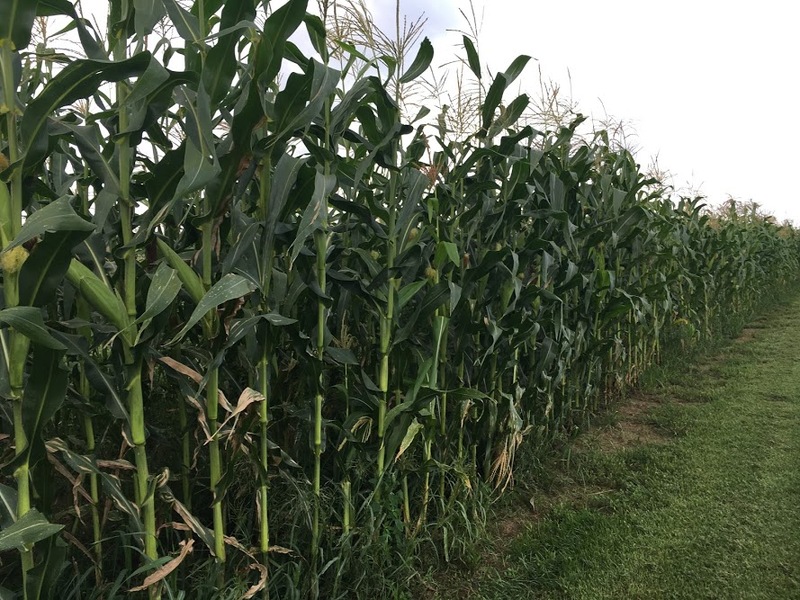 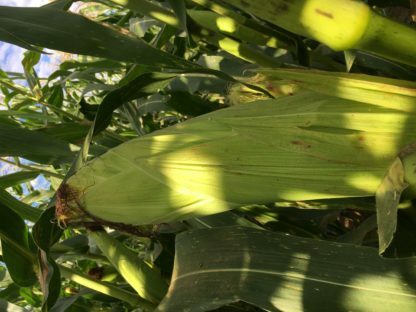 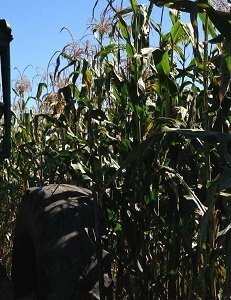 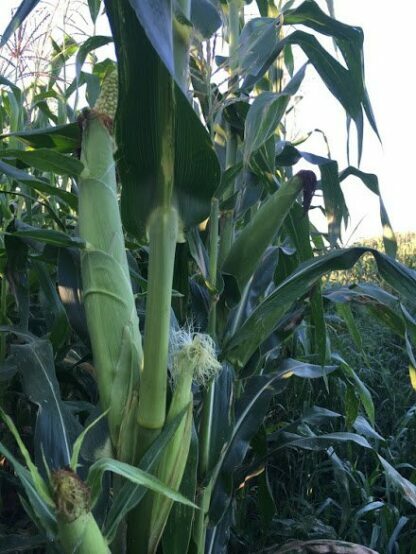 Big corn with great potential to get large ears with deep kernels! 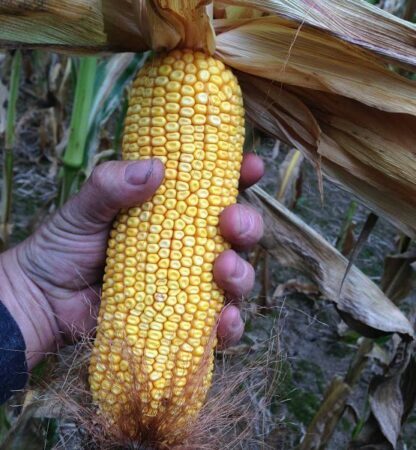 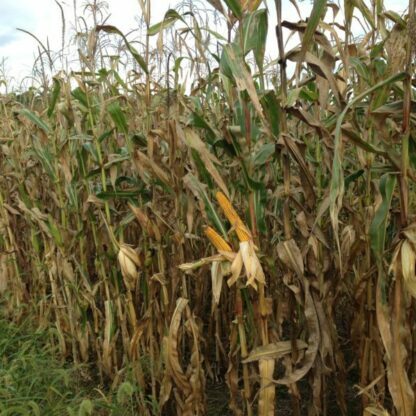 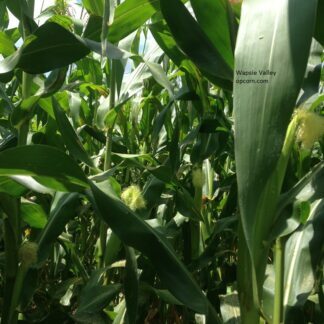 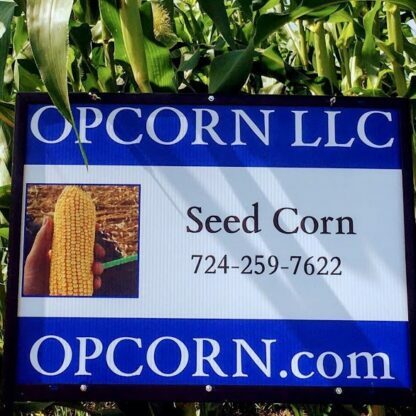 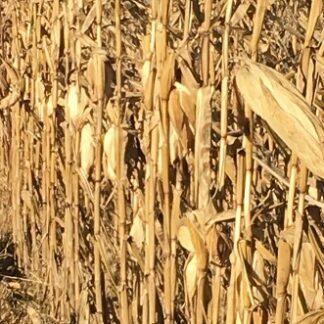 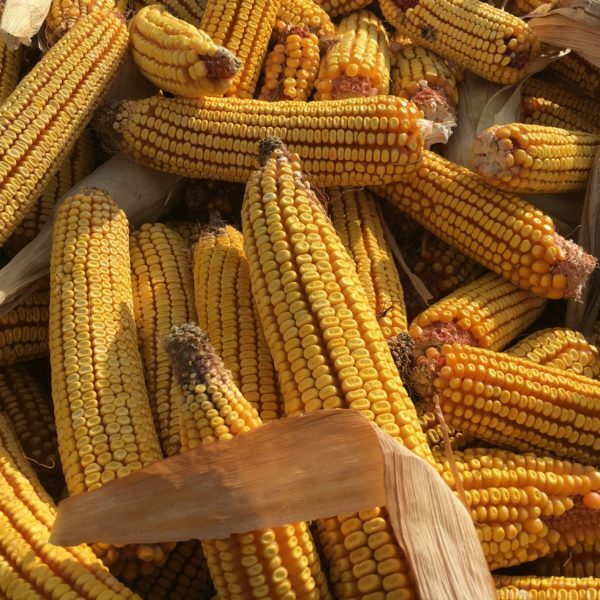 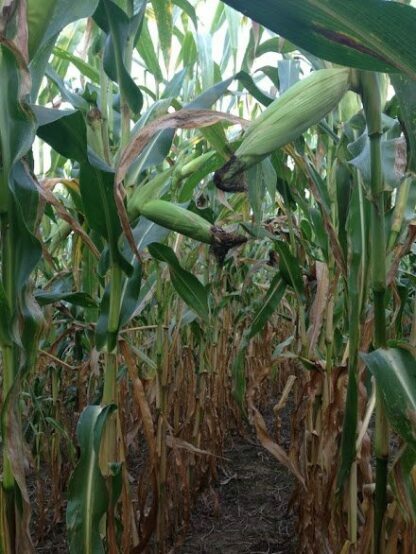 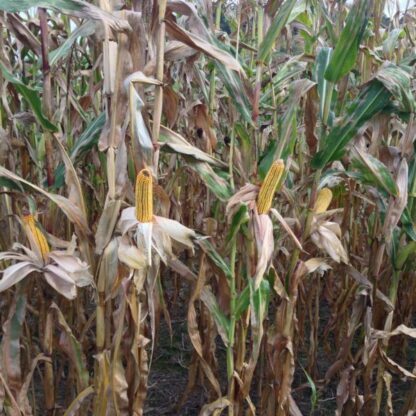 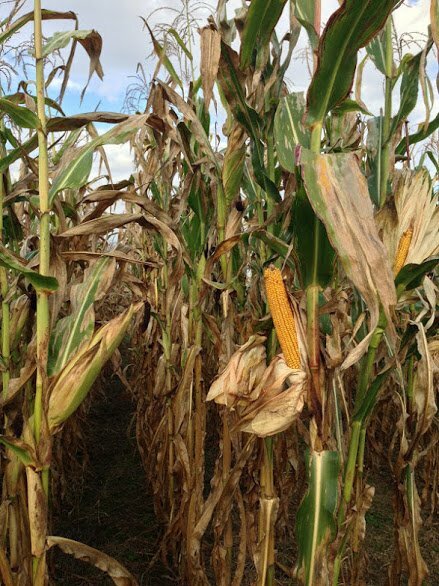 Excellent choice for big silage corn or high moisture corn. 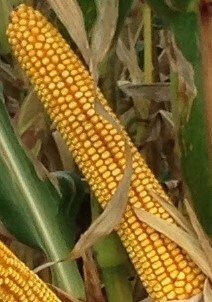 Top end potential in the open pollinated field with flex ears. 2019 Seed (untreated) will be available for pickup or shipping after March 15.